The Selfish Giant © FILM4 ALL RIGHTS RESERVED. 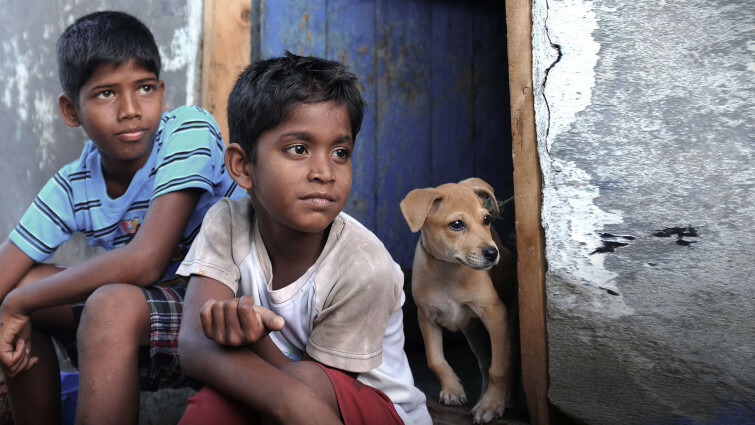 This selection of films aims to represent a broad spectrum of socioeconomic status on film. 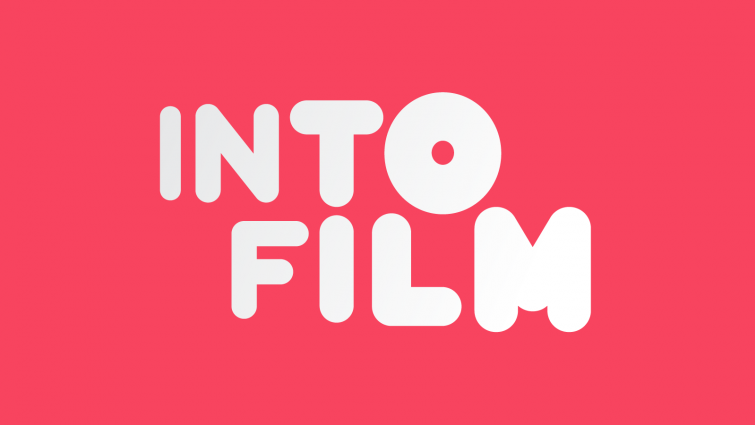 Alongside documentaries that investigate the effect that economic status and social position can have on our lives and the opportunities open to us, this programme also includes a broad swathe of fiction films that tackle these issues. 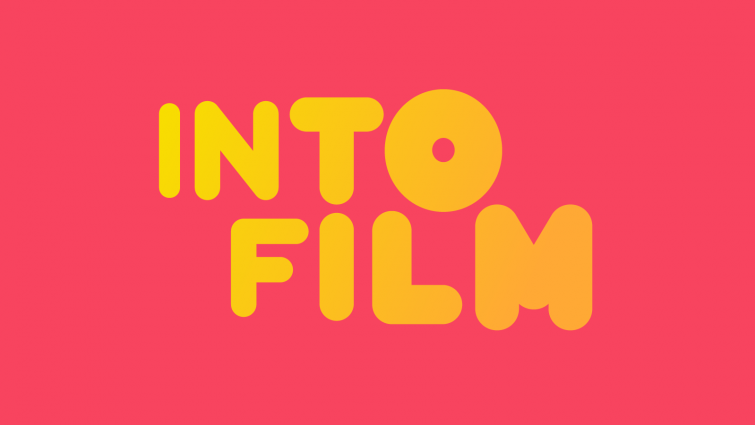 Ranging from rags to riches tales to kitchen sink social realism, these films all explore the impact that social inequality or altered circumstances can have on young people’s lives. 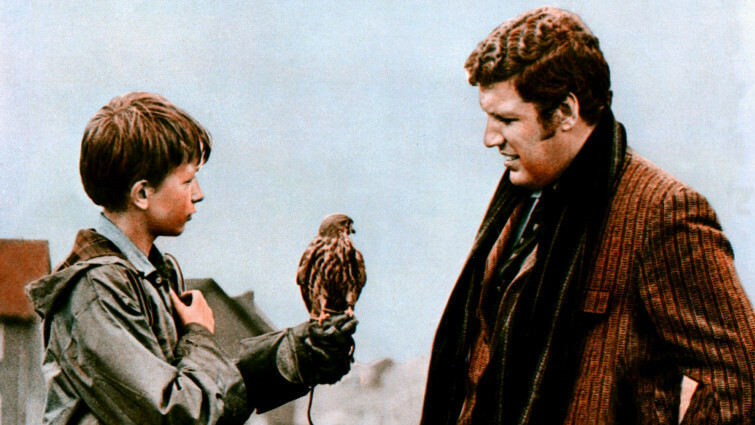 Enchanting film from famed British social realist director Ken Loach, about a young lad with an unhappy life, who befriends and tames a kestrel hawk. This story of an alienated boy who finds hope as he nurtures a kestrel is a moving depiction of low-income family life and the failures of the 1960s class-based education system. In this animation Eggs, an orphaned boy brought up underground by rubbish-dwelling creatures called ‘boxtrolls’ befriends a girl from the rich world above. 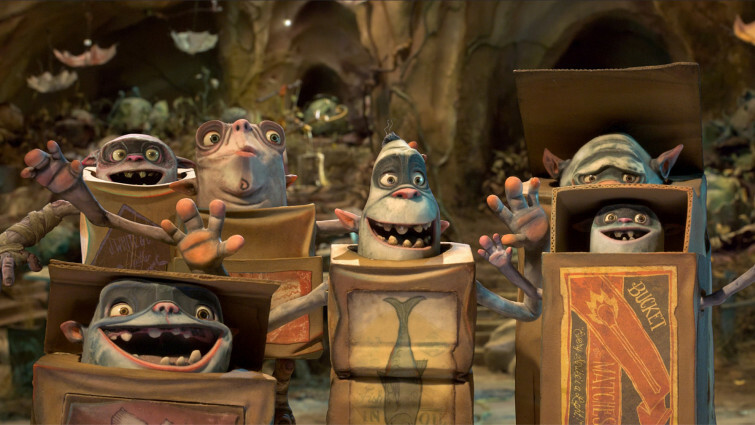 However her father, the mayor, is keen to ‘clean up’ the town by getting rid of undesirables like the boxtrolls. Nansal and her family live a nomadic lifestyle, dependent on the land to provide them with enough to live on, and any extra money they need they must raise by travelling to the nearest town. In their isolated existence, Nansal finds herself free to explore nature- but when she makes friends with a stray dog her father worries it may be a danger to the family livestock. A young girl brought up in a struggling household gets the chance to shine when she is encouraged to compete in the spelling bee. 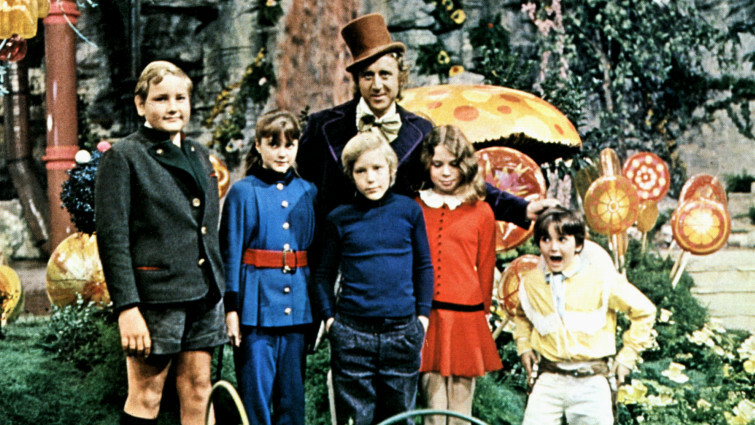 Charlie Bucket’s wildest dreams come true when he finds a golden ticket to visit Willy Wonka’s chocolate factory, as even buying a chocolate bar for him is a treat his family can rarely afford. 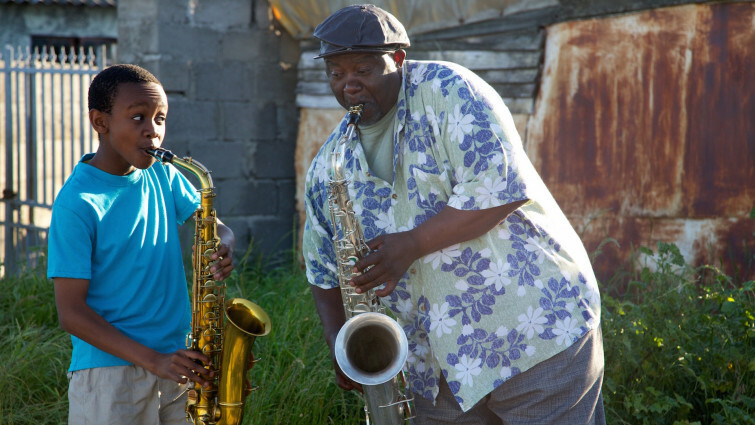 An uplifting South African film about a 13-year-old talented musician who must earn a place in his new school’s jazz concert. Talented musician Felix is from the townships, where his tin flute forms part of the music of everyday life. When he wins a scholarship into a prestigious private school, he and his choice of instrument are looked down upon by his wealthy fellow students. 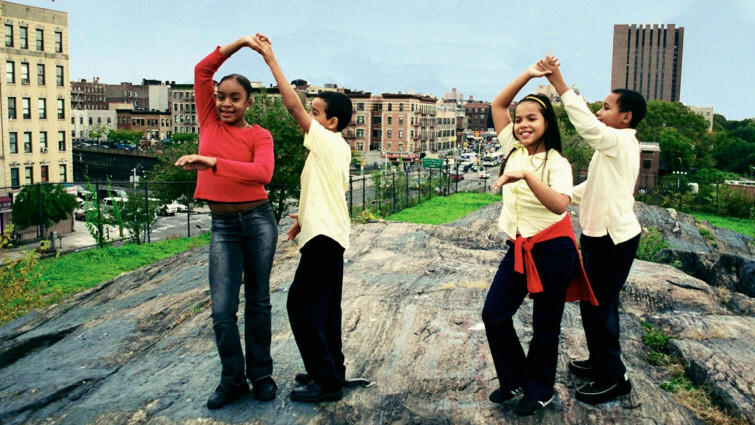 Children in the public school system in New York are enrolled in a special ballroom dancing programme to engage them and build their self-esteem. Before long, pupils from all backgrounds are displaying elegance, flair and discipline which trickles down to enrich their other studies. Facing the grim reality of a Dublin Council estate, Tito and Ossie's lives are turned around as their Traveller grandfather brings them a white horse. 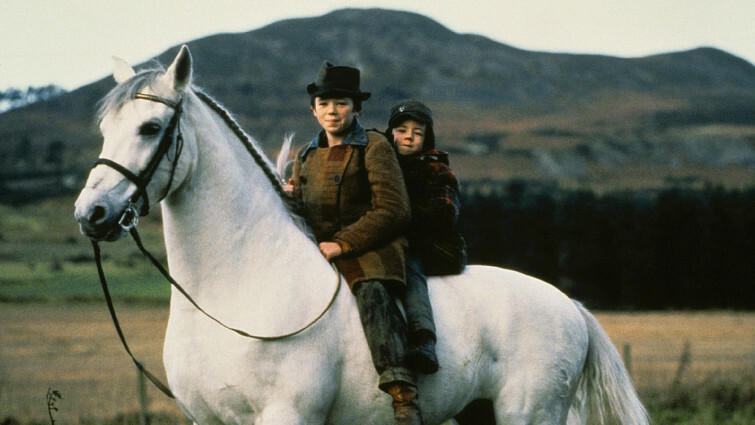 Social and magical realism combine in this story of two young boys with a white horse rumoured to have mythical powers, which they attempt to look after in their cramped council flat. 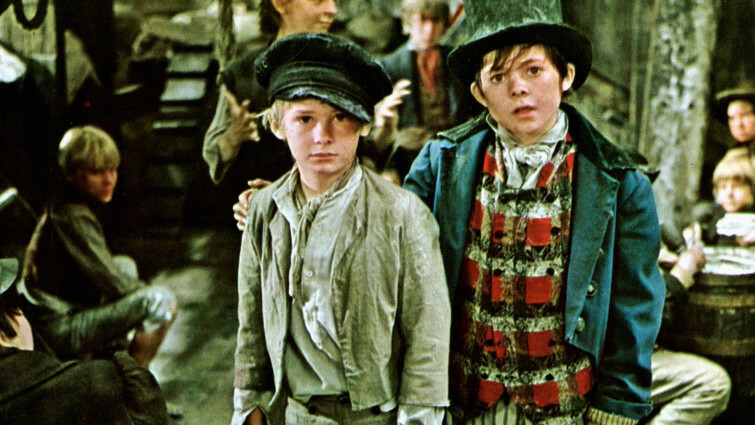 The limited options of an orphan in Victorian London are explored here as young Oliver chooses between a rock and a hard place to try and keep himself afloat, accompanied by villains that look after him and state-sponsored carers who do not. 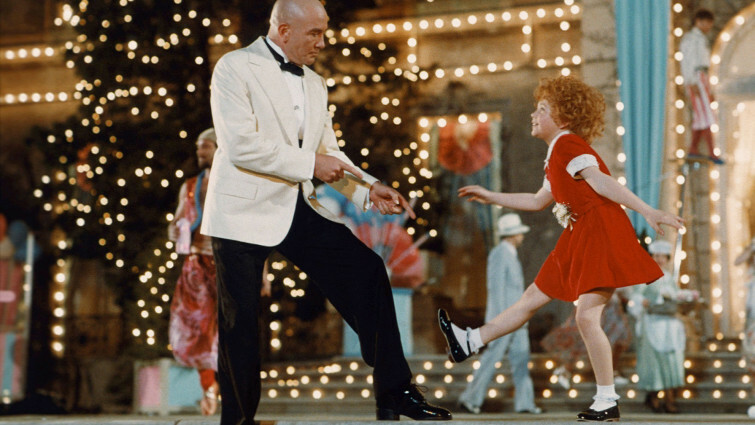 Big screen adaptation of the hit Broadway musical, including a few new songs to the heartwarming tale of little orphan Annie trying to find happiness. A little girl with an optimistic disposition finds her life in a strict run-down orphanage turned around when a wealthy business owner agrees to help her try and find her real parents. 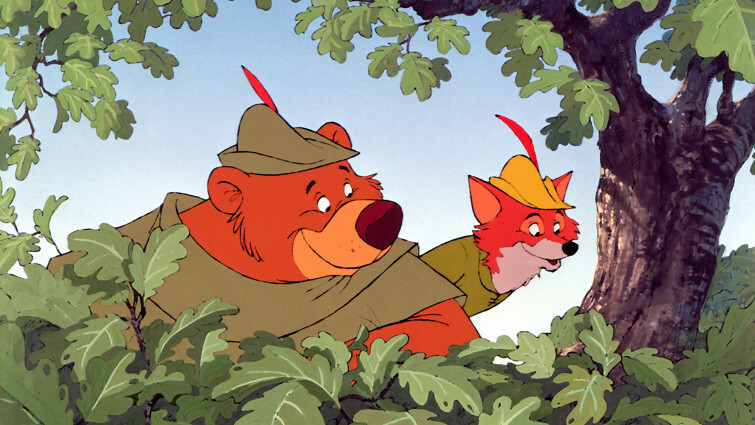 Disney version of the famous story of outlaw Robin Hood, with a cast of animated animals. The legendary tale of the man who stole from the rich to give to the poor and his merry band of forest-dwelling outsiders is given the animated Disney treatment, complete with a cast of charming creatures. A funny, moving tale about an Indian boy called Chhotu whose dreams of going to school are granted by a benevolent Prince. A young boy who works at a roadside café is inspired to try and find a place at school so he can grow up to be just like his hero, India’s former president Dr Abdul Kalam. 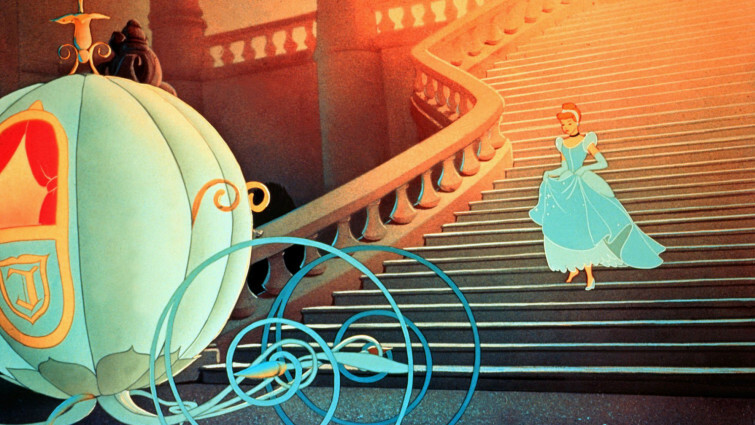 When he befriends a young prince, his positive attitude is noticed and new opportunities open up to him. Two young boys who are forced to steal eggs every day to feed themselves are desperate to try the new delicacy in town when a pizza shop opens. However, getting together the money to buy a slice proves to be a big challenge. This contemporary fable tells the story of two boys, shunned by their community, who resort to collecting scrap metal for a shady local dealer. 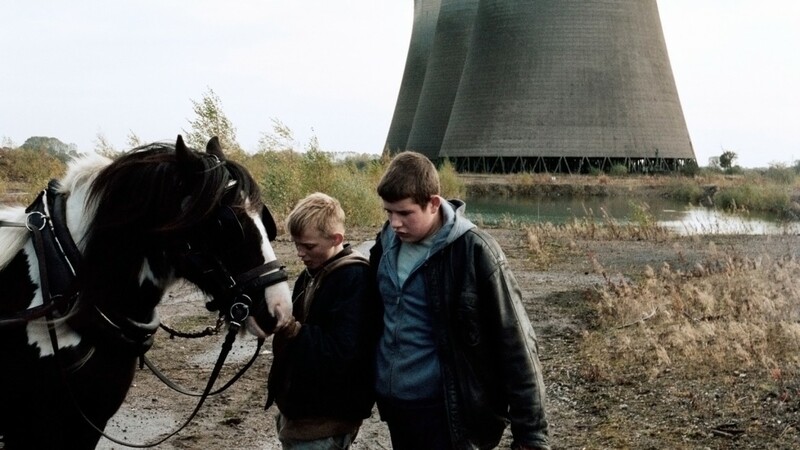 Loosely based on the Oscar Wilde fairy tale, this Bradford-set story of two young boys taken under the wing of a used scrap metal dealer when they are excluded from school reveals a life led on the fringes of society. Based on the true story of a sassy single mother working as an assistant at a law firm, who discovers a firm's water pollution is making locals ill.
Based on a true story, this legal drama is about a single mother who proves her worth as a legal assistant when she is confronted with a serious and devastating case of corporate negligence. 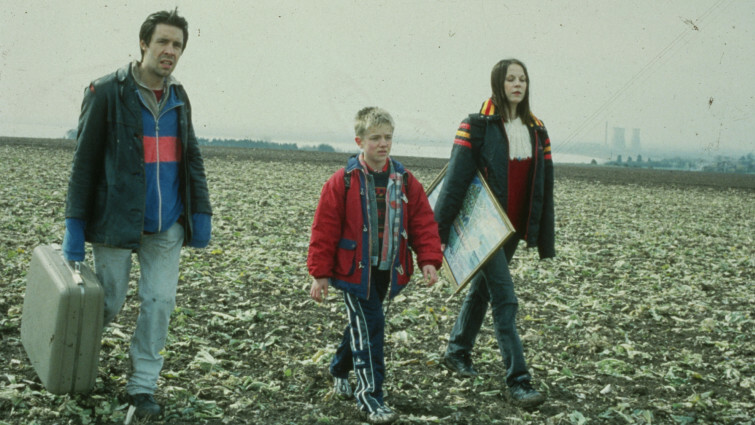 This moving social realistic drama centres on a young boy being brought up in care who is desperate to find his dad. When a local hairdresser takes a shine to him, their bond seems to offer the vulnerable boy a new way forward. 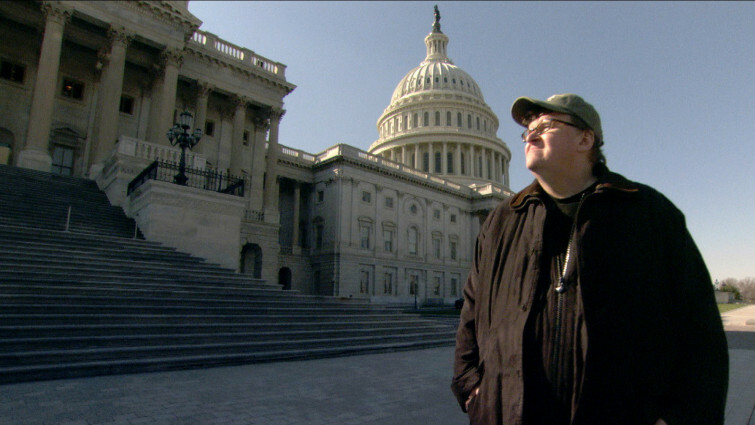 Controversial documentary-maker Michael Moore turns his eye to the US healthcare system, where patients often struggle to pay for treatment. 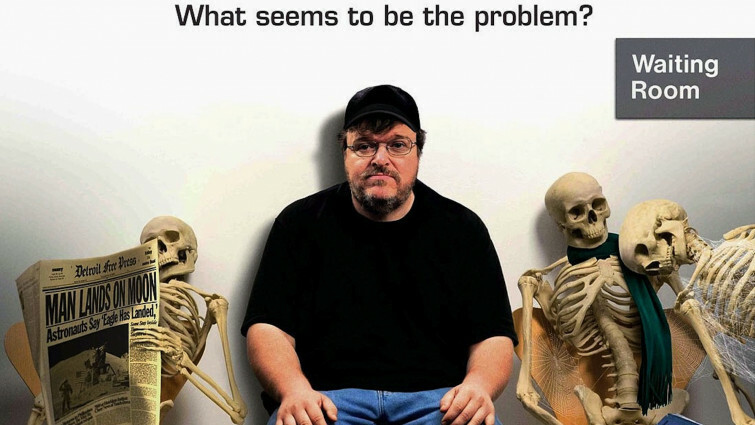 Michael Moore challenges the workings of the US healthcare system, which is based on a ‘for profit’ model. This documentary exposes the fact that the lives of US citizens are lost or financially ruined when their income cannot cover the cost of their treatment. 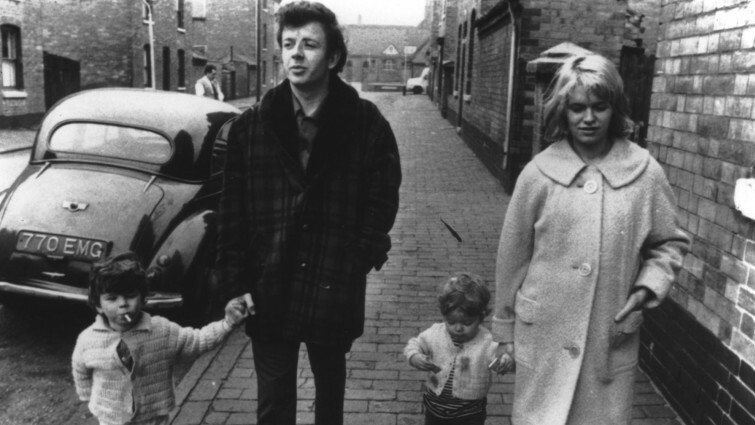 This early film by celebrated director Ken Loach reveals how easy it can be for support structures to fail the very people they’re designed to protect. This film reveals the plight of Cathy, whose financial difficulties mount until she loses everything she holds dear and is left homeless. 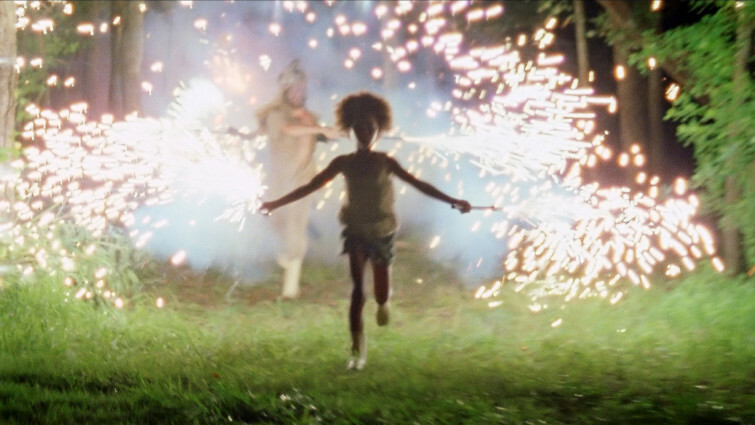 When a poor remote community in the American south’s bayous is destroyed by a storm, young Hushpuppy and her father are forced to take refuge in shelter along with all the other people displaced from their homes. As the community struggles to stay together, it quickly becomes apparent that there is no money to help them rebuild their lives. A realistic film depicting urban African-American life in '70s LA, about a husband who has to work very long hours at a slaughterhouse. This film is a revealing portrait of the lives of everyday working people in suburban LA, who have no choice but to work long hours in unrewarding jobs to make ends meet for their families. Brat Pack 80s actress Molly Ringwald plays a poor girl with offbeat style who falls for a rich kid, while others frown on the social divide. In this ‘80s Romeo and Juliet-style high-school drama, quirky Andie who looks after her unemployed single dad, starts dating the wealthy Blane, but their union comes under pressure from his snobbish friends because she isn’t considered a suitable match. 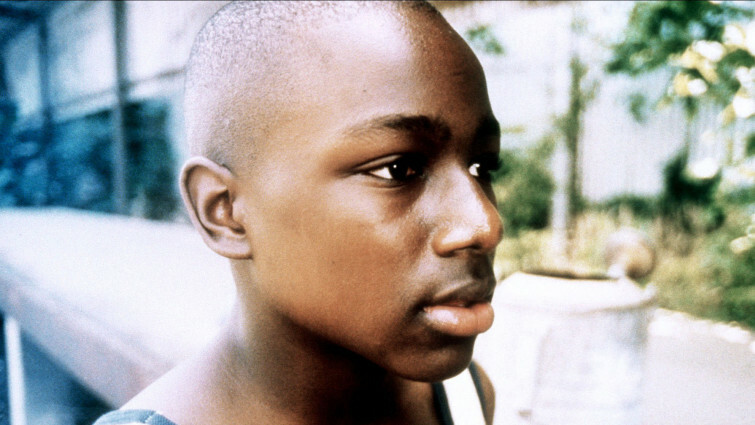 An unusual movie about a group of children growing up in one of America's poorest and most neglected corners. A group of friends growing up on the wrong side of the tracks experience the intensity of a summer of the brink of adolescence, until a shocking event changes everything. 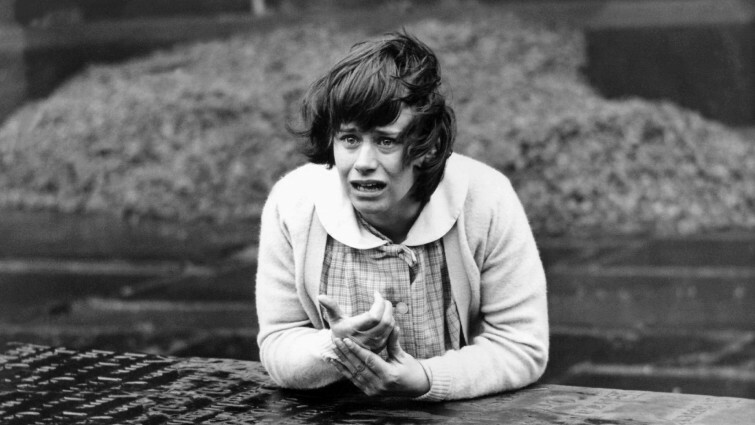 In this groundbreaking work of British social realism, a teenage girl is forced to leave home when her mother finds herself a new husband. Pregnant and with no income, Jo shares a flat with her gay friend Geoffrey, who promises to take care of her. 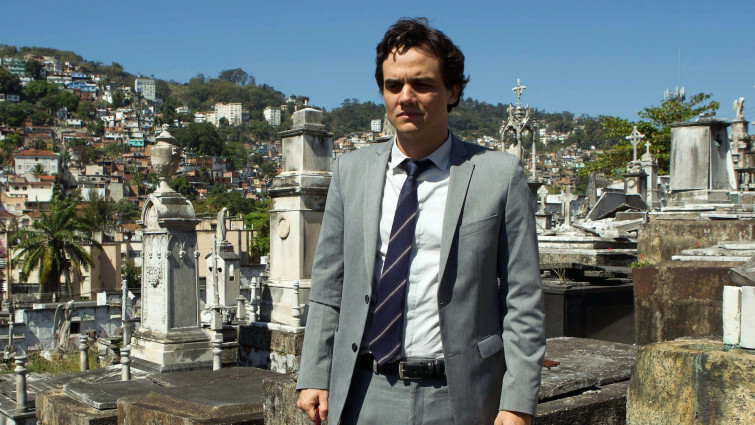 Three friends find a wallet that leads them on a thrilling adventure through the Brazilian favelas. Three friends, who live by a huge refuse site and make their money from picking through the waste are excited to discover a wallet one day. However, when police turn up, the friends smell trouble – especially as the police have a reputation for ‘disappearing’ people that they don’t think will be missed. A self-taught Indian mathematics genius travels to England, where he finds his theories challenged by a conservative academic community. 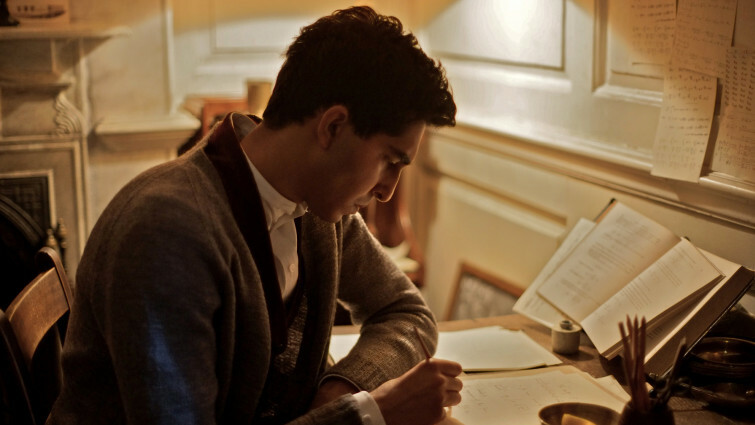 This biopic focuses on the incredible story of Srinivasa Ramanujan, a self-taught man who grew up in abject poverty, whose visionary theories astounded the established academic community. The risks that some people will endure to find a better life for themselves is explored in this film which follows three Guatemalan teenagers aiming for the opportunities offered in the US. However, along the way they find themselves helped by fellow travellers, or hindered by others keen to take advantage of their desperate situation. This inspiring documentary focuses on a group of young rural Zambian women who defy the odds to establish their own successful business. A group of rural Zambian women receive business training to set up their own concerns and improve the quality of life in their community in this uplifting documentary. This Michael Moore documentary examines the impact of corporate dominance on the everyday lives of Americans (and by default, the rest of the world). A sad, funny and honest film about the problems facing asylum seekers in modern Britain. A touching drama about an Eastern European woman attempting to start fresh in England where she is let down by a fiancé who never shows. As an asylum seeker, she is sent to an economically depressed seaside town where she must find a way to keep body and soul together for herself and her son.